Can’t Wait to See You At Collision Conf 2016! Next week 15,000 people will be heading down to New Orleans for Collision Conf for three days of startups, entrepreneurs and networking. Garageio was selected as one of the few startups to exhibit and we would love to see you at our booth! Come stop by and have a chat with one of the co-founders: Zak, Jess, Greg, or myself who will be in attendance. You can try out using your voice to control Garageio with the Amazon Echo and see why Amazon chose us to be one of the first seven recipients of the Alexa Fund. Come check out how Garageio can turn your garage into a smart garage and how we plan on revolutionizing the way you receive your packages and groceries within your home. You’ll get to try out opening and closing a garage door with just a simple swipe and see all the other smart home and IoT devices that Garageio works with. If you’re attending Collision Conf this year, stop by our booth at C-311 in the Sports/Builders/Machine Exhibition Area on day three. If getting to meet the Garageio team and using your voice to open a garage isn’t enticing enough, we’re giving away some really cool FREE stuff! We’ll be holding a drawing and giving away a free Garageio and Amazon Echo as well as giving away some pretty sweet swag! Hope to see you there! 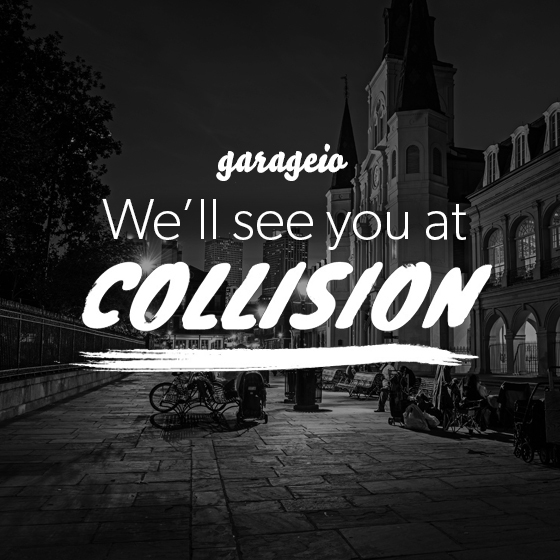 Garageio is super excited to announce that we have been selected to exhibit at Collision Conf in New Orleans, April 26-28! Collision, also known as “The anti-CES”, focuses on startups and the people behind all of the amazing technology and companies that are attending. While many of the big names are going to be there (Tumblr, IFTTT, Slack, and many more), Collision gives smaller and younger startups the opportunity to showcase our ideas to investors and the media as well as interact with hundreds of interesting entrepreneurs like ourselves. We’ve got our very own booth! While we’re down there, we’ll be sharing our experiences on all of our social media channels so make sure to follow us on twitter, instagram, and facebook to see what we’re up to while we’re in New Orleans! 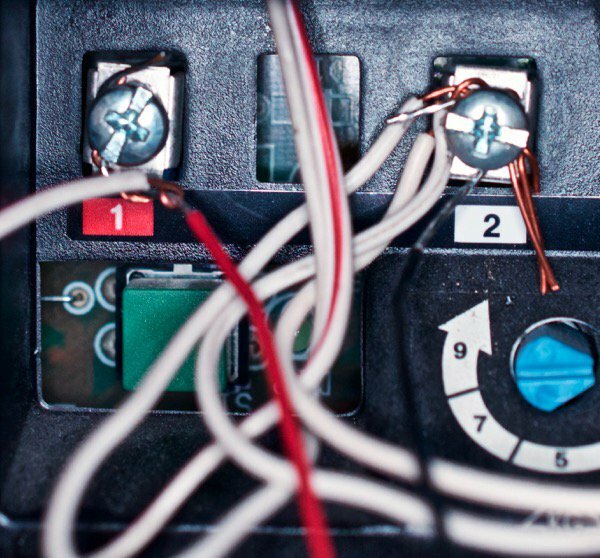 Garageio’s hardware is broken down by some nerds in All About Circuits’ Teardown Tuesday: IoT Garage Door Opener. All About Circuits decided to crack open one of our Blackboxes to see the brains behind Garageio. They did a pretty good job of breaking down everything that goes into our hardware. Luckily, it’s not just the hardware that makes Garageio the awesome IoT product that it is, there’s tons of software too. Which we won’t be displaying to the internet anytime soon ;). Just know that there’s a lot going on behind the scenes and a lot more cool things coming down the pipeline for our little black box.